What is FrenchBox? 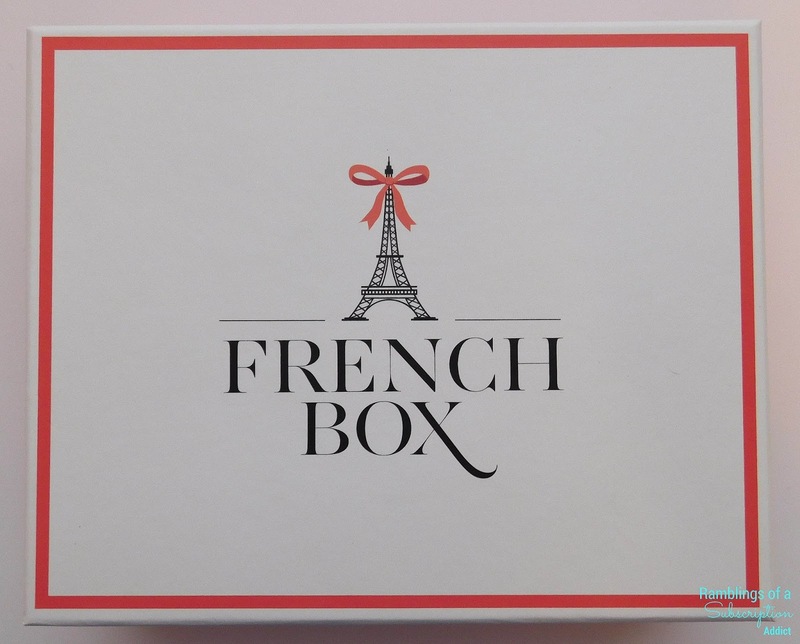 : FrenchBox is a bimonthly subscription box that lets you discover France in your mailbox! Each box delivers at least five beauty, lifestyle and food products. 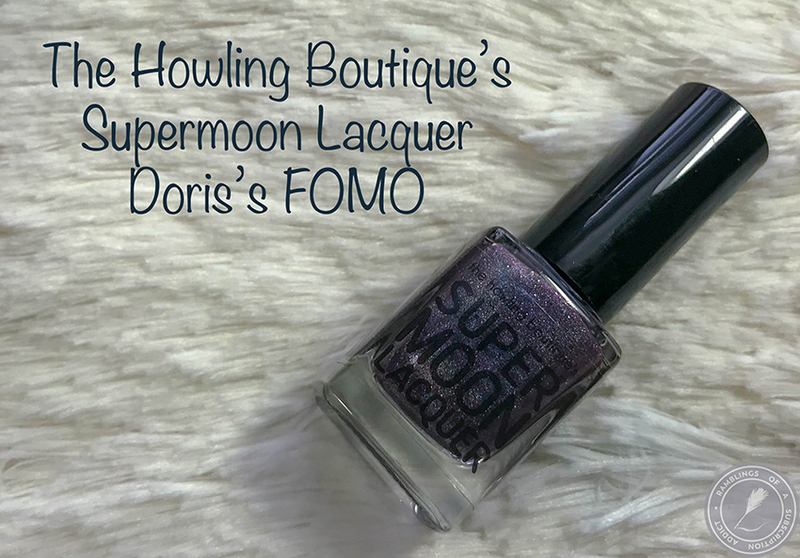 Items are full sized, deluxe sized, and sample sized, but all are brand name items! 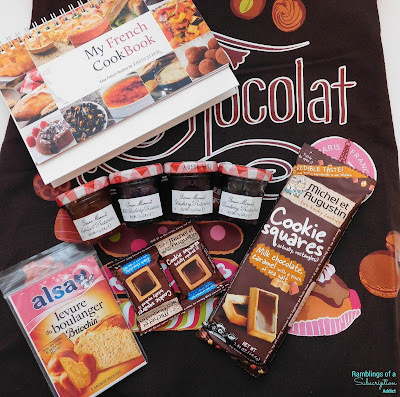 I'm loving all of these French items, and last month's Tea Towel has found it's place in my new house! Their products are doing a great job introducing me to new brands and bringing a little bit of France into my house. How Much is FrenchBox? 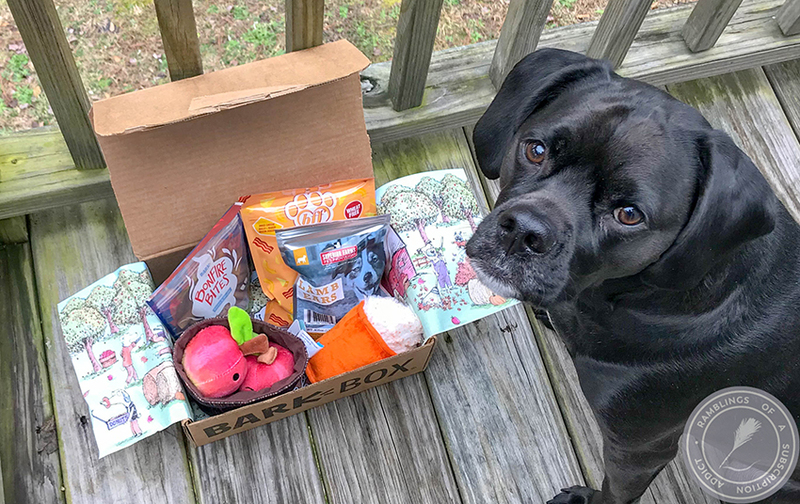 : FrenchBox is $36/box. You can also buy old boxes that are still available, either for full price or at a discount. They currently offering the build your own box as they were in the past, but I will let you know as soon as that comes back! I love their boxes! They are such high quality and they hold up to a lot of abuse, so they are perfect for storing smaller things! I'll admit, I was a bit nervous when I saw that FrenchBox was doing a food box. Food can go either way and it's something that people can be really picky about, so you never know if it's going to be a hit or not! 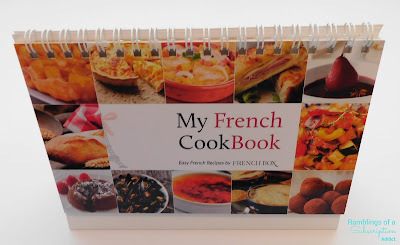 My French Cookbook ($14.00) - Of course there has to be a cookbook in this box! This one even stands up to display the recipe and is kitchen-proof, which means it will hold up to some spills! There are 13 recipes and it also doubles as a calendar on the opposite sides from the recipes. Bonne Maman Preserves ($13.33) - The FrenchBox website states to either try these over baguettes or to try out one of the myriad of recipes Bonne Maman has listed, so I'm going to pick my favorites and have fun! I love preserves/jellies/jams because I love (LOVE) breads and such, and they go together so nicely. The four flavors I received were Apricot, Raspberry, Strawberry and Wild Blueberrry. Excuse me whilst I gain weight and get everything sticky! Michel et Augustin Cookie Squares ($6.99) - Yay for chocolate! With it being a box full of French food, of course there has to be some sort of sweets. These are considered to be cooky cookies, which means they will be super awesome! 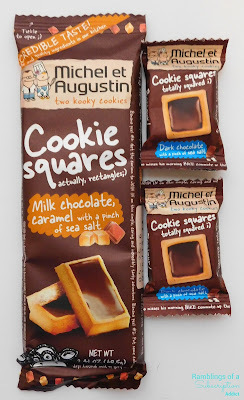 I'm more of a fan of the dark chocolate ones, whereas my husband loves caramel. It's a win-win for us! 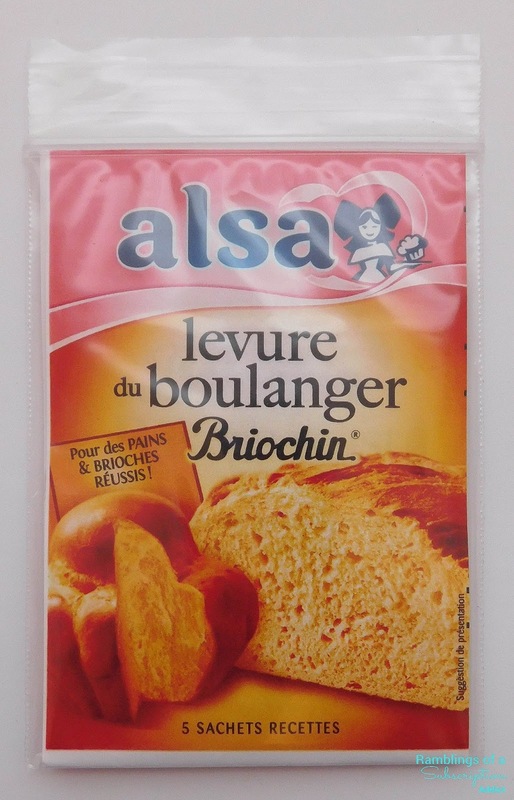 Alsa French Baker's Yeast ($13.00) - Please don't be shocked, but I have never baked bread prior to getting this. I definitely am going to try it out, but I can almost 100% guarantee it won't be pretty enough to share on social media. If only I could figure out what the difference is between French yeast and the kind I would buy at the grocery store. 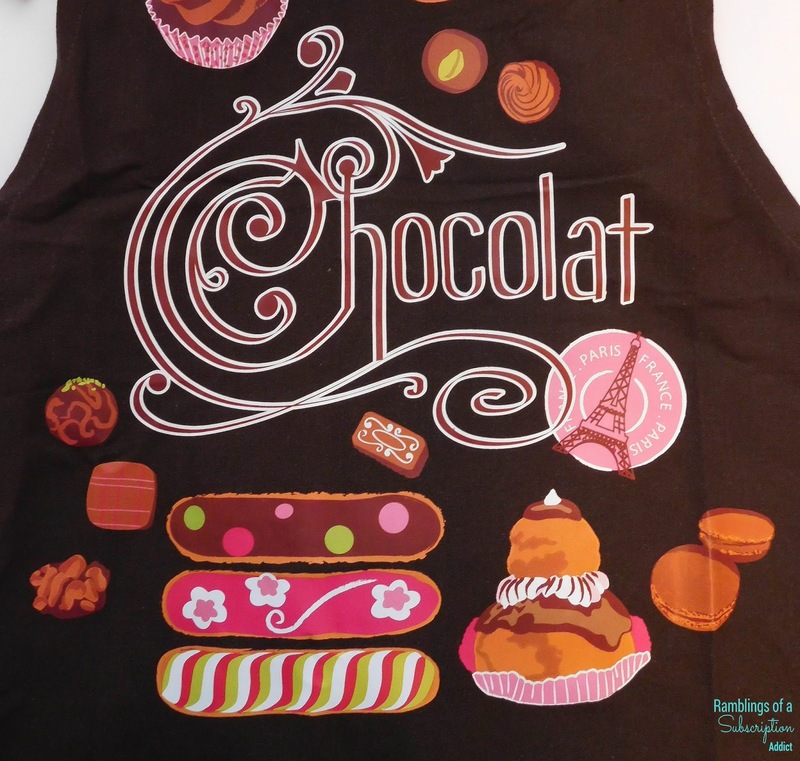 Apron Chocolat (Brown) ($25.00) - This is so perfect! I love aprons, partly because they're cute and partly because I make a mess when I'm cooking. This one is so bright and colorful, and I absolutely am in love with this. It's definitely French and fun. This box was valued at $72.32, which is more than double the cost of this box. 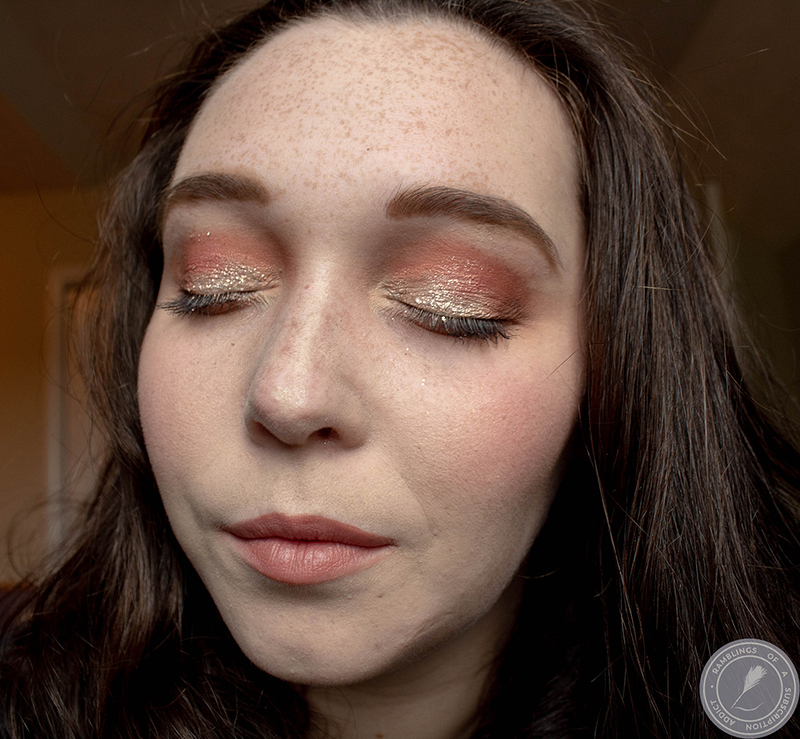 FrenchBox has been doing a great job with their themes and getting wonderful products for each box. All of my fears of a food FrenchBox have disappeared and now I want more French food (okay, maybe I just want pastries and chocolates).